Early,we had seen Nubia Z18 in TENAA and Antuntu with model no NX606J.The flagship phone from ZTE may hit in markets soon as it leaked in live images.The live images tells almost its front design.Let us have a look on images once. 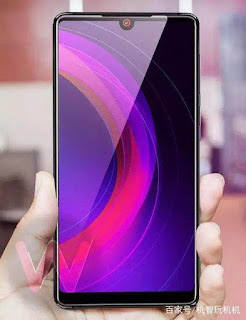 Above images of alleged Nubia Z18 says that the device will feature a high body to screen ratio with its round shaped notch.It has edge to edge display on side bezels while its chin bezel features slightly bigger comparing to side bezels.However,its notch features front facing camera inside the notch. 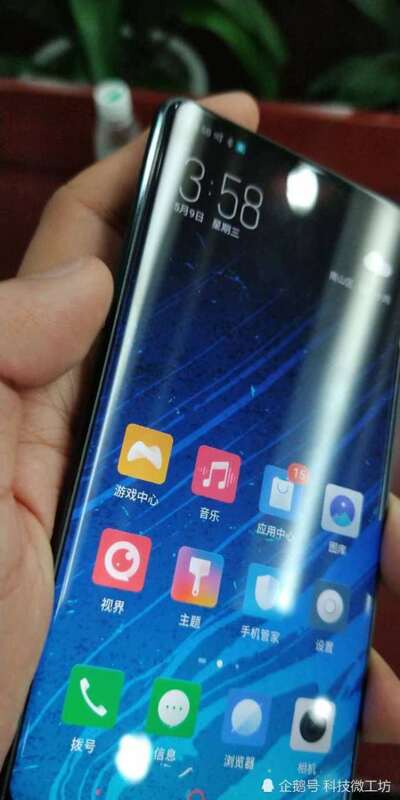 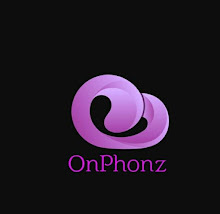 In early leaks we had seen that the devixe will have Snapdragon 845 flagship processor along with 6GB RAM.It would have 64GB and 128GB storage variants.For optics,it will feature 24MP main camera on rear and 8MP front facing camera for selfies.However,we dont have any official reports about this flagship.But,we expect that it will launch soon in China.